The search is on for UAE’s Best Nanny Awards 2017, brought to us by Rise, a wealth management platform for migrants. The lucky winner is set to win 1,000,000 in her home currency or AED 50,000. Just recently, a Filipina nurse won AED 1 million in the Big Ticket raffle draw. Could this year’s best nanny be a Filipina, too? 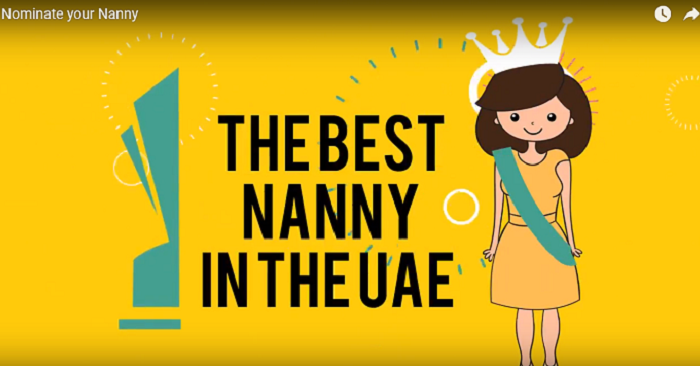 Only time will tell as nannies all over the UAE vie for the title and life-changing prize. Read on to learn how you can join this contest! To carry out their mission, Rise has an app designed for both employers and their employees. Employers can set up a digital bank account for their employees. They can use it to send payments as well as to keep a record of all transactions, such as salaries and loans. 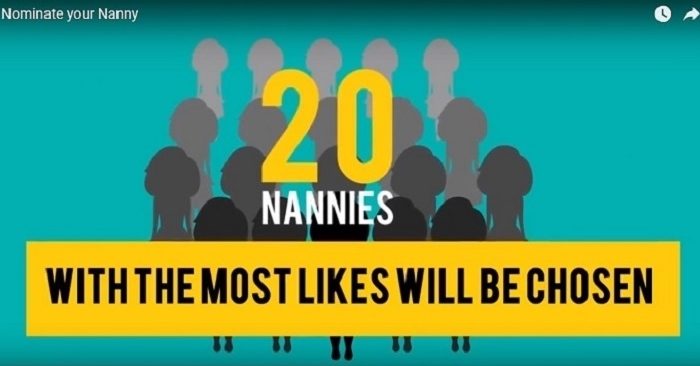 #1 – Nominate your nanny through this link. Fill up the information, upload a picture, and answer the questions. #2 – Share on Facebook. The top 20 entries that receive the most number of “likes” will be chosen for an interview. #3 – Wait for the announcement of the winner. The winner will be awarded on November 10, 2017. The prize is 1,000,000 in the nanny’s home currency (Philippine Peso, Sri Lankan Rupee, Bangladeshi Taka, Indian Rupee) OR AED 50,000 — whichever is lower. The prize will be given in equal installments over 10 years. NOTE: Visit this link for the complete list of the contest’s terms and conditions. If you are an employer who thinks your nanny is the best, do not hesitate to nominate her for this award! She deserves a shot at this life-changing opportunity. Meanwhile, if you are just planning to hire a nanny, check out our guide on how to sponsor a maid or nanny in Dubai.